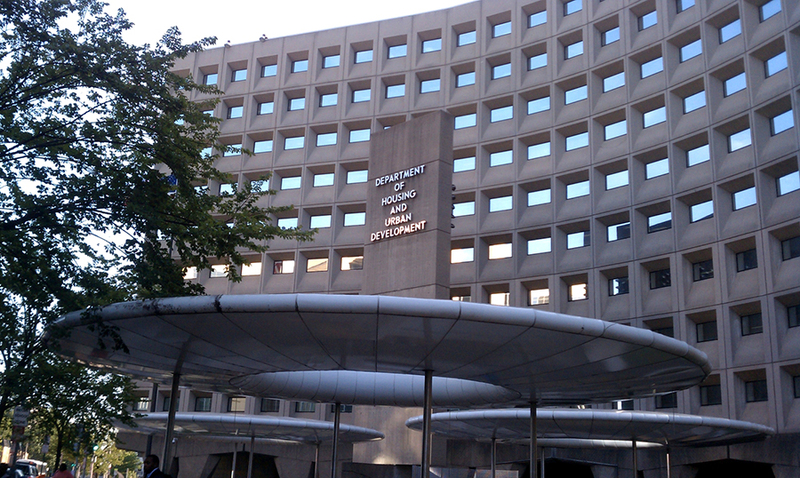 On Monday, the U.S. Department of Housing and Urban Development (HUD) announced $46.5 million in grants to 15 local and state governments. The grant funding will help agencies to reduce lead paint hazards in urban communities. The Lead Hazard Reduction Demonstration program is about a governmental assistance to reconstruct homes built before 1978, which contain lead-based paint. The eligible households for the assistance will be those with children under the age 6. The improvements in homes include new doors, windows, porch repairs, facing, among others. Even if the use of lead-based paint was banned in 1978 by federal entities, some people continued using the chemical for home’s building. Considering the high rates of lead-poisoned children, HUD aims to eliminate dangerous lead paint to protect citizens from housing hazards from lower incomes. It is not just a matter of protecting those who live in the household containing lead paint infrastructure; it is about protecting everybody who might be exposed to this type of threat. The funding will reduce the amount of lead-poisoned citizens in local and state housings by addressing lead paint improvements in over 3,100 low-income homes with significant quantities of lead. The program is focused on reducing dangerous lead paint, as well as other housing-related health hazards in thousands of privately-owned, low-income housing places. Further, the funding does not have only health purposes. It aims to reduce high costs associated with health care and social services, likewise HUD targets to reduce absentee rates of children in schools and adults at work. It has been reported that conditions in unsafe and unhealthy homes represent a hazard to health. This public health threat does not distinguish between people from different income levels, geographic areas, or race in the U.S.
For example, a few months ago, it was registered lead contamination in drinking water supply at dozens of schools in Newark. What meant that the life of kids who attended to those institutions were in danger, but also it said that most of them were forced to miss classes while the problem was being solved. What is worse, young children from Newark and Trenton were found to have high levels of lead in their blood. The Lead Hazard Reduction Demonstration program awarded Newark with $3 million, while Trenton received $2.1 million to fight the chemical element. While receiving the grants for Newark, Senator Robert Menendez said the funding is essential to face lead hazards in public housing. The funds will remediate the health problem and also will make homes safer for the state’s residents.